Atrium models can be made with one or two atria. 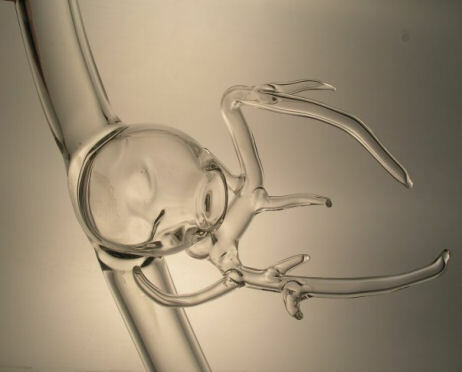 These pieces are perfect for practicing procedures involving the coronary sinus and veins. Multiple access ports can be added nearly anywhere on the piece.